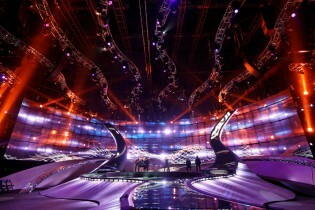 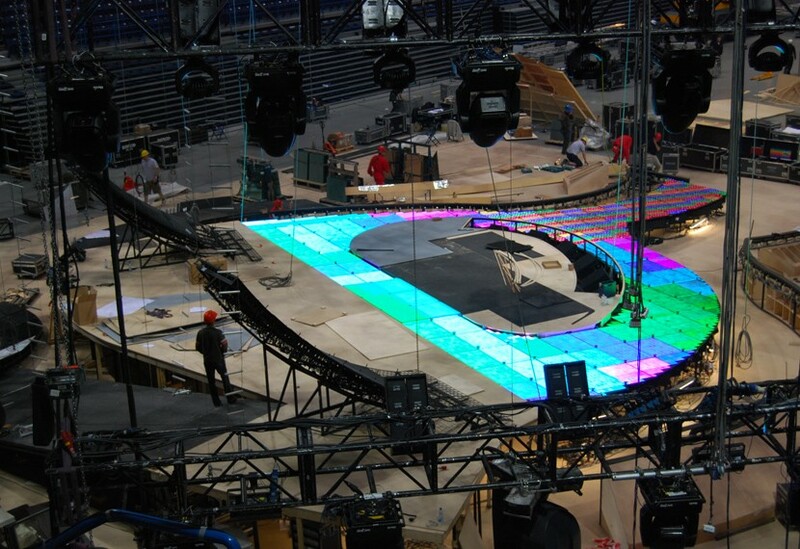 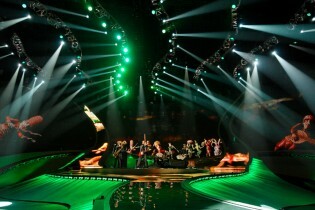 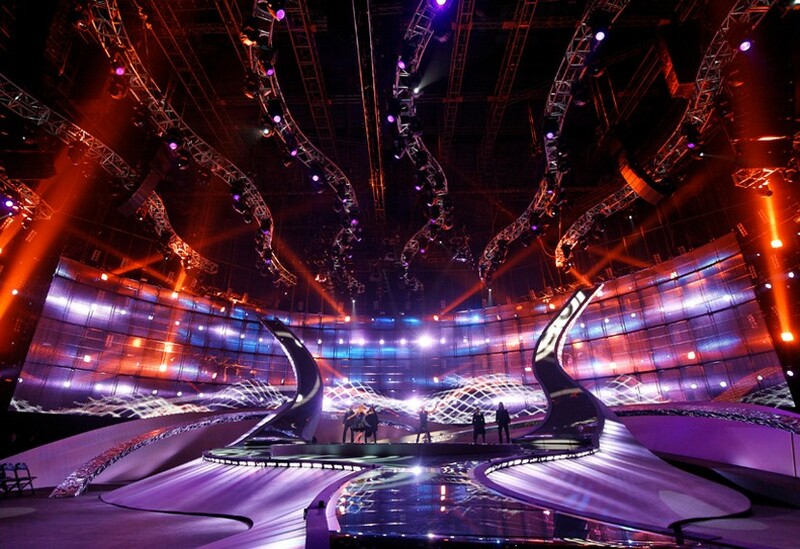 We were asked to build all the stage and scenic elements for the 2008 Eurovision Song Contest hosted by the Serbian city of Belgrade. 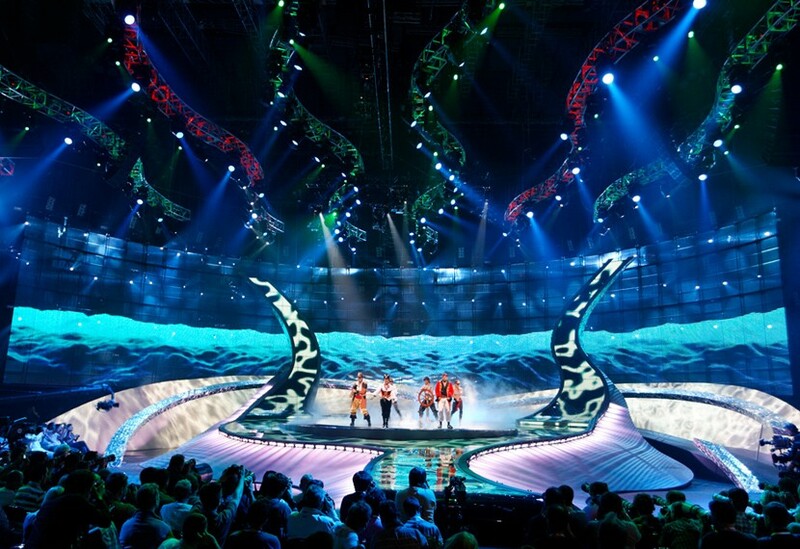 The confluence of the Sava and Danube Rivers formed the primary inspiration for the set, which was designed and built with an emphasis on fluid lines and seamless curves echoing the coming together of the two waterways. 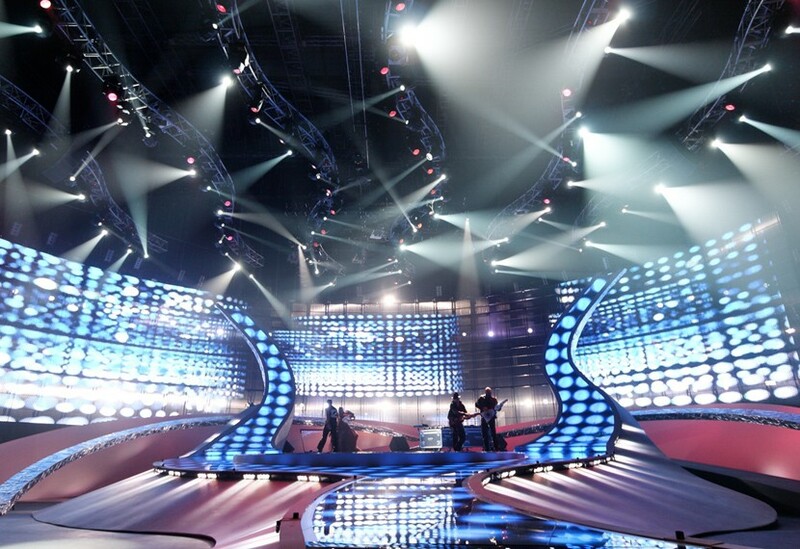 Overcoming the challenge of a short time scale, we delivered a high quality set.